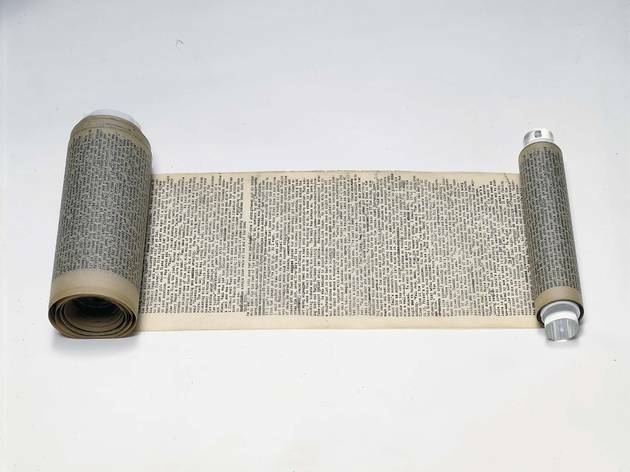 Written over a period of three weeks in April 1951, Jack Kerouac typed the manuscript for his most famous book on rolls of tracing paper, which he taped together into a scroll that would eventually reach 120 feet. 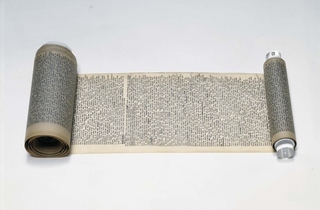 For the first time ever, this goes on display in London, where it will be shown in a display in a specially constructed case, along with sound and printed materials from the Library's collection. A series of accompanying 'On the Road' events includes legendary jazz poet Amiri Baraka performing poems and readings (Oct 7, 2.30pm).